Farming remains central to the beauty and character of the Isle of Wights landscapes. 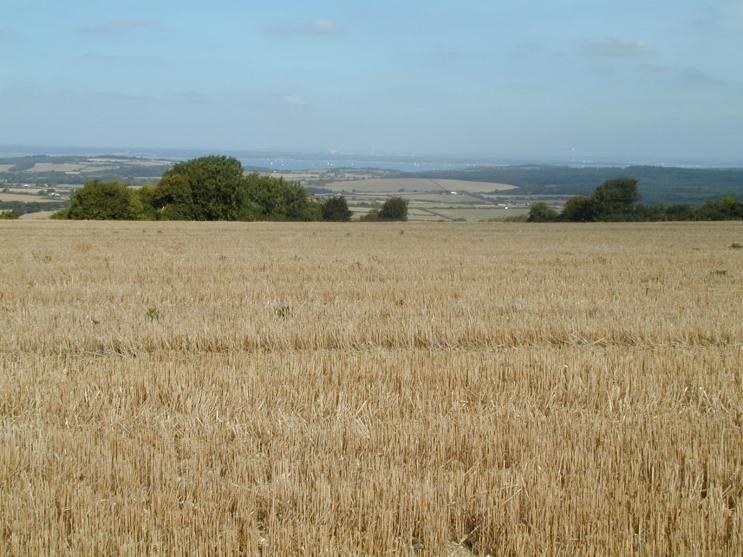 It provides essential incomes and allows sustainable approaches to land management that conserve and enhance the Wight AONB. However, the impact of recent change in the agricultural sector on the local landscape is not well understood. 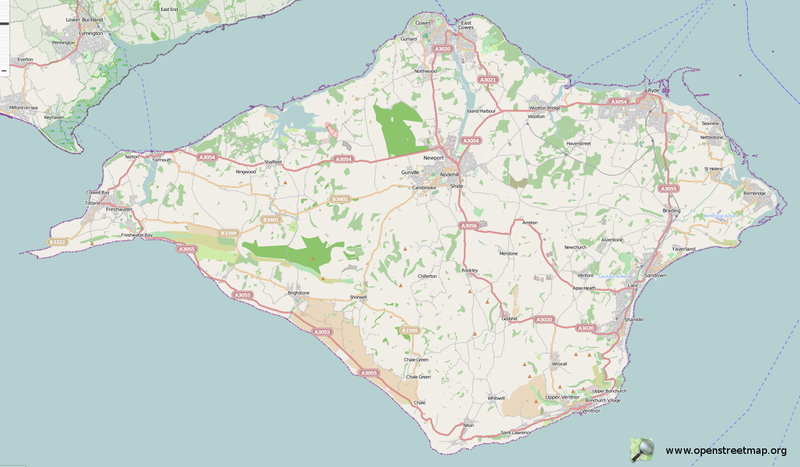 Wight AONB has commissioned a study to understand the nature of change on the Island and inform how it might help manage the process of change.